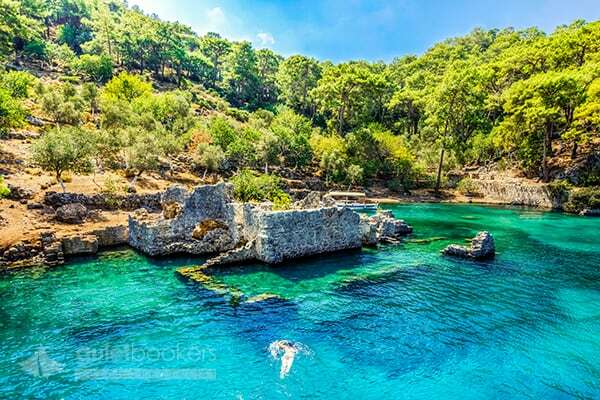 The evocative term 'Blue Cruise' describes the marvellous cruise taken for several days along the bluest, clearest of seas along the Turkish coast. 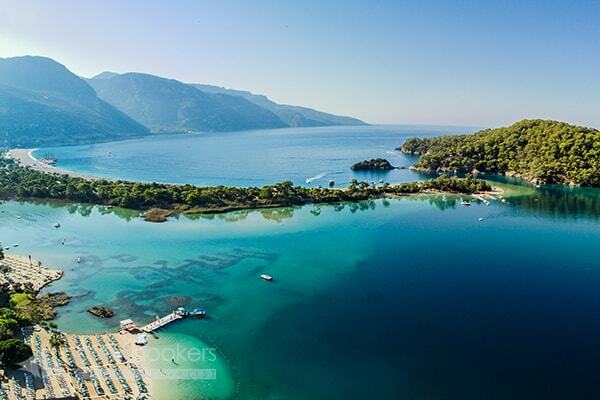 It covers the whole rich experience of bay hopping, swimming, snorkelling, walking ashore in the forest and on the hillsides, visiting villages, exploring the stones of ancient sites, but above all, living and relaxing on a beautiful wooden boat away from it all. 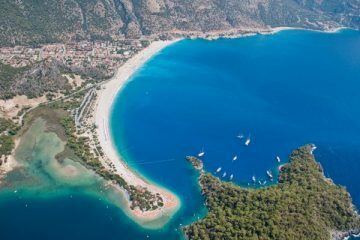 The Blue Cruise was the name coined for the traditional cruise route along the South West coast of Turkey between Bodrum and Antalya, famous for its distance far from modern life. 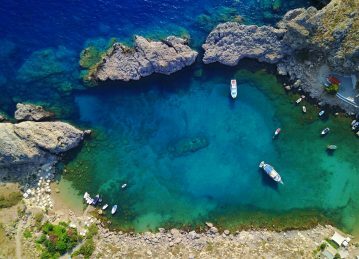 With unspoiled nature and the most remarkably clear clean turquoise blue seas of the Aegean and Mediterranean these are some of the safest waters to swim in the world, tideless and calm, with the mostly friendly and benign inhabitants such as dolphins, turtles, shy fish and wary birds. 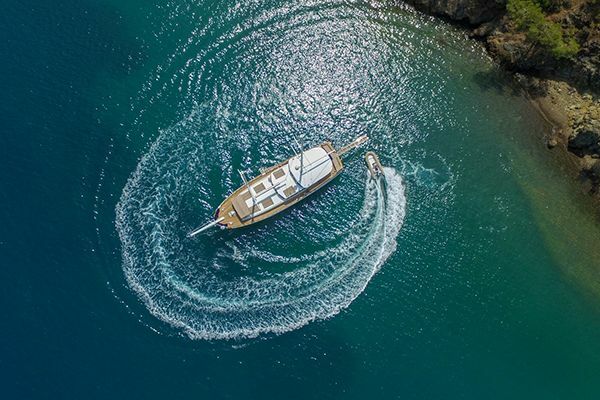 The Blue Cruise is synonymous with the Bodrum gulet, and really has to be experienced in those beautifully shaped, spacious, wooden boats crafted in Bodrum by boatbuilders who have learnt their craft from previous generations. 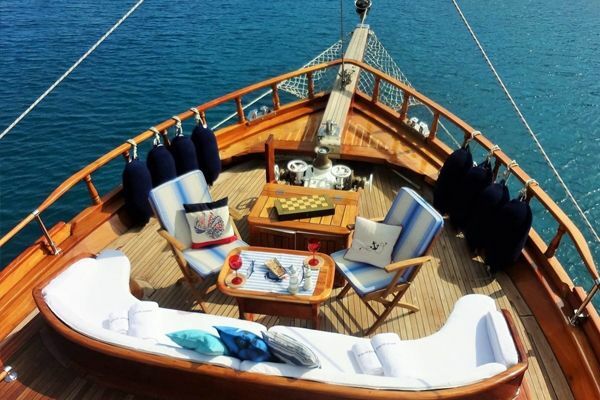 The generous deck space has been adapted to provide the ideal sunbathing, lounging and dining space on deck. 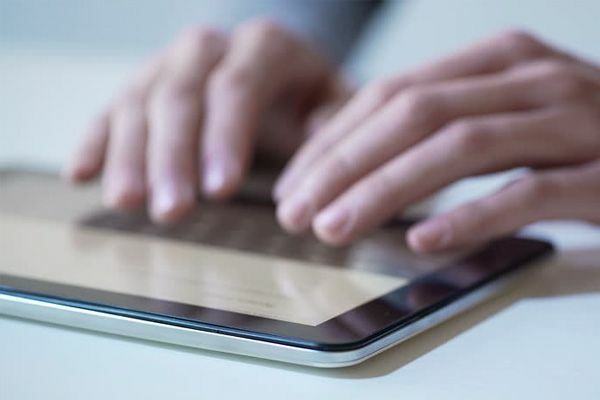 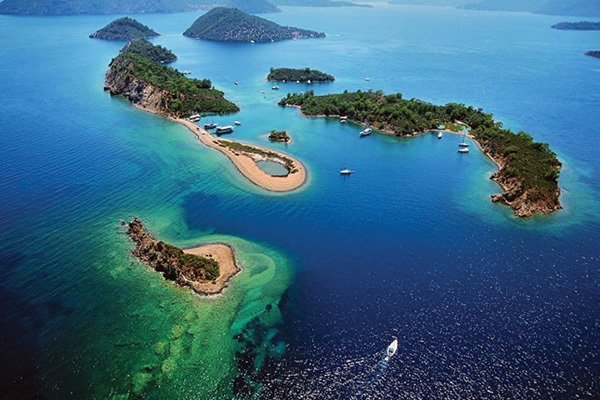 Modern technology now allows for unimaginable degrees of luxury compared to the basic fishing and spongediving boats used by the early pioneers of the 'Blue Cruise'. 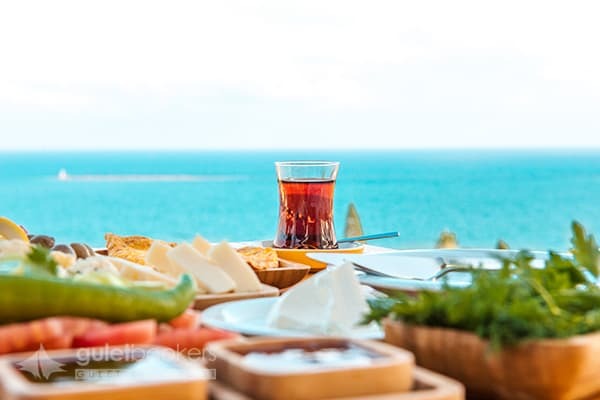 The actual name was coined by Azra Erhat, the Turkish woman writer and translator who was one of the pioneering group of artists and writers who came to Bodrum to sail with the writer Cevat Şakır Kabaağaçlı. 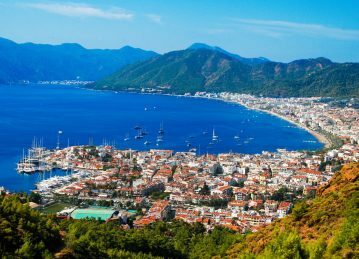 He had first been sent into exile in Bodrum in the early 1920’s from Istanbul when Bodrum was considered to be at the ends of the earth, so remote with poor road access. 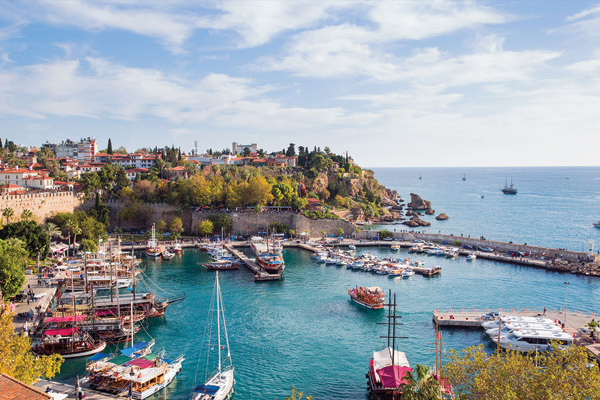 But Cevat Şakır loved Bodrum and first talked the fishermen of Bodrum into taking him, then his friends out on their small wooden boats to explore the coast so then he came to be called by his pen name ‘The Fisherman of Halicarnassus’. 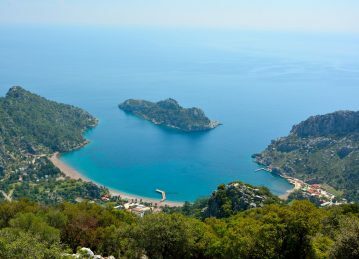 Erhat described these journeys in her 1962 travel guide book "Mavi Yolculuk" (Blue Cruise), and as she was translating Homer and other classics into Turkish, she and her fellow travellers were fascinated by the rich trove of remains of ancient cities and civilisations along the Gulf of Gokova. 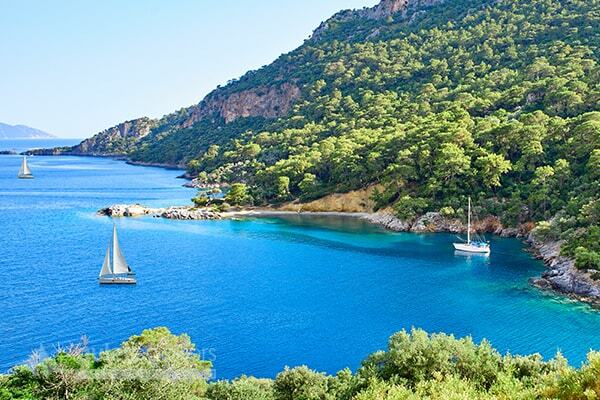 The 'Blue Cruise' was first an expedition by boat exploring the history and nature of the coast. 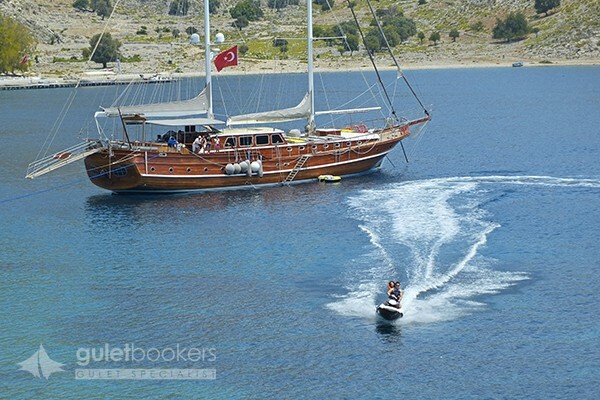 The Blue Cruise remains a very specific type of cruise and locality: that of the being very relaxed on crewed motoring gulets sailing along the Turkish Aegean and Mediterranean coasts between Bodrum to Antalya. 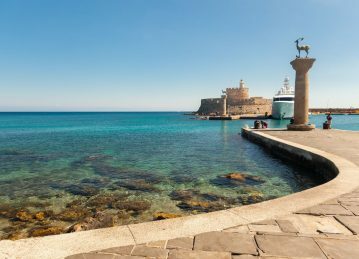 It also refers to the cruise following a certain itinerary, looking not so much for harbour ports to go on tours and shopping, but to really get away from it all, playing in the water, walking ashore perhaps exploring the stones of ancient sites or villages, and above all eating well with all the food prepared and served by the crew. 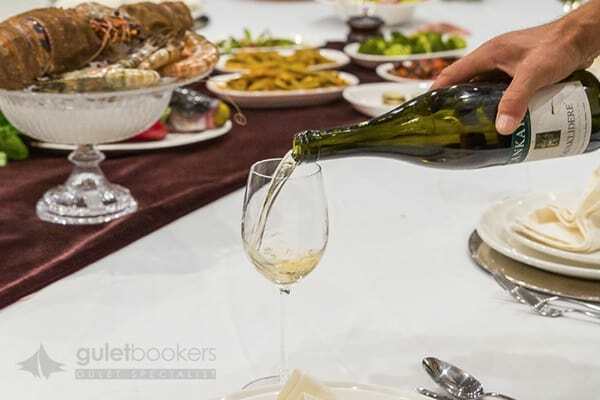 Sometimes the guests are dining on the fish caught that day, and with the salad greens from the village market visited on the same day. 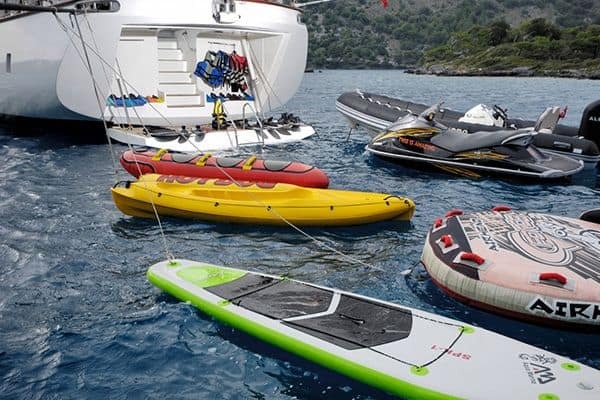 Everyone, from a couple to family groups or larger groups of friends, will enjoy this marvellous, informal, relaxing holiday afloat. 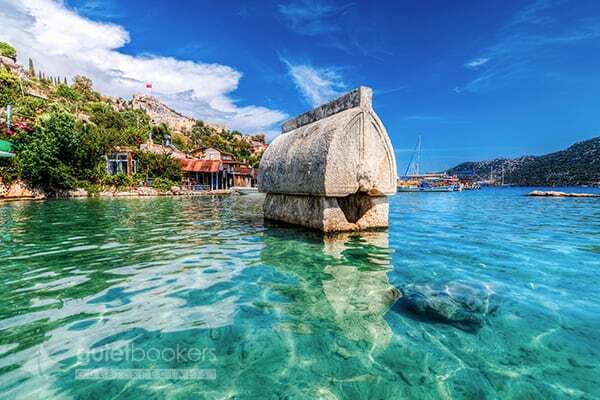 As written in so many testimonials, so many people from all over the world and from all walks of life have found it to be an unforgettable holiday, having great fun roaming from Bodrum Peninsula southward into and around the deep indented bays with their many sheltered coves, bay hopping along the Turkish coast, and even extending the cruise to the nearby Dodecanese Islands of the Greek Aegean. 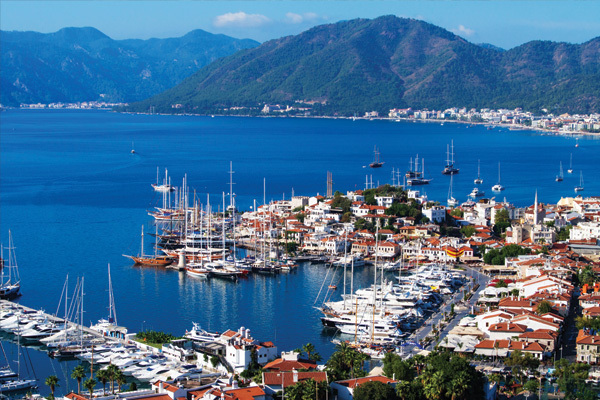 and spend some quality time with your loved ones in local fish restaurants while moored in a gorgeous bay. 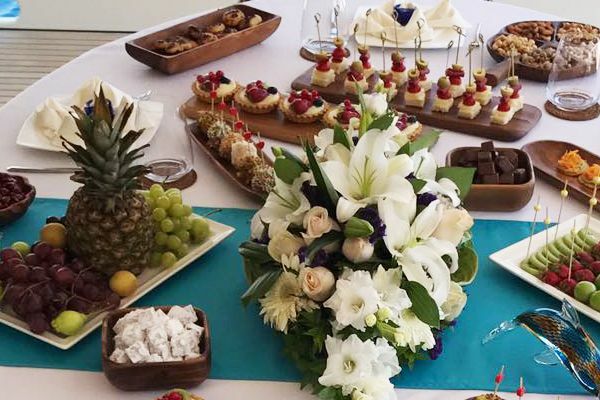 We will take you on a blue cruise – the stuff that dreams are made of! 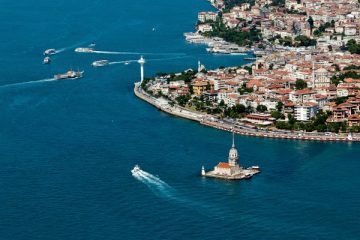 All Turkey Blue Cruise Routes! 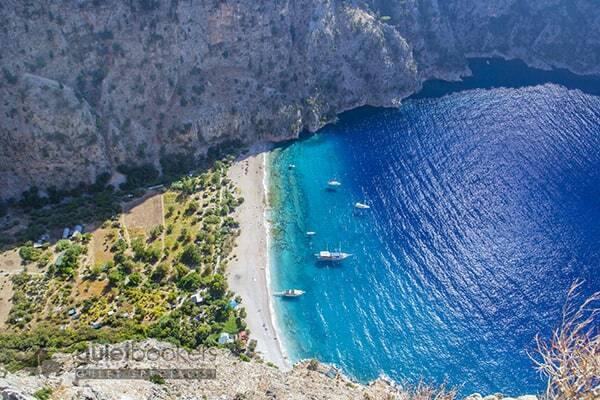 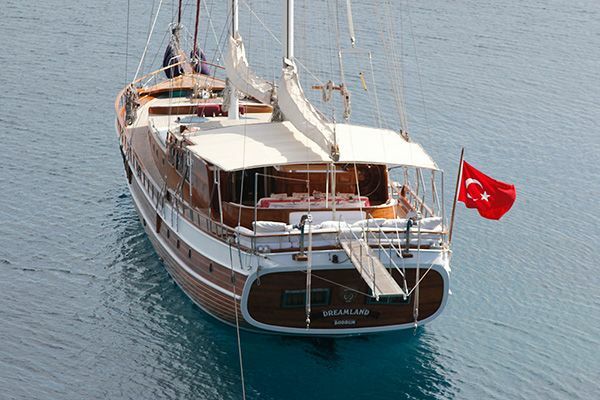 Browse popular gulet charter destinations like Turkey, Greece or Croatia in Mediterranean. 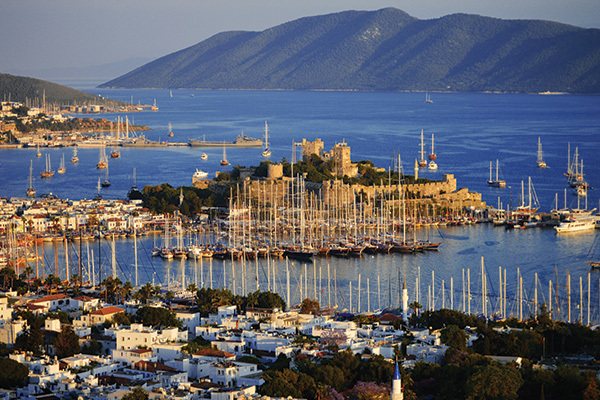 Take a look at our destinations with the tailored itineraries to go on a gulet cruise.